Responsibilities: Art directed photo shoot including lifestyle images and product shots, did all of the retouching required for all case sleeves. 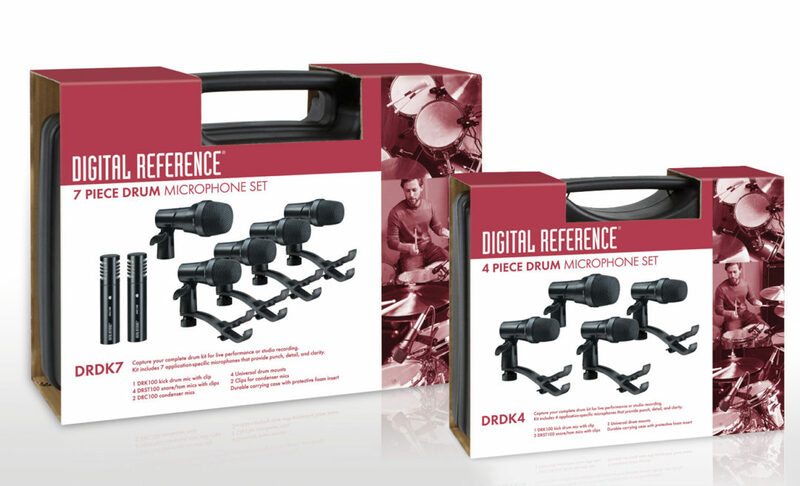 Implemented layout across the entire line of drum microphones sets. Prepped files for release to the printer.